3rd International Conference on Cognition, Brain and Computation, IIT Gandhinagar. Recording of Research Seminars/Invited Lectures at IISc, Bengaluru. 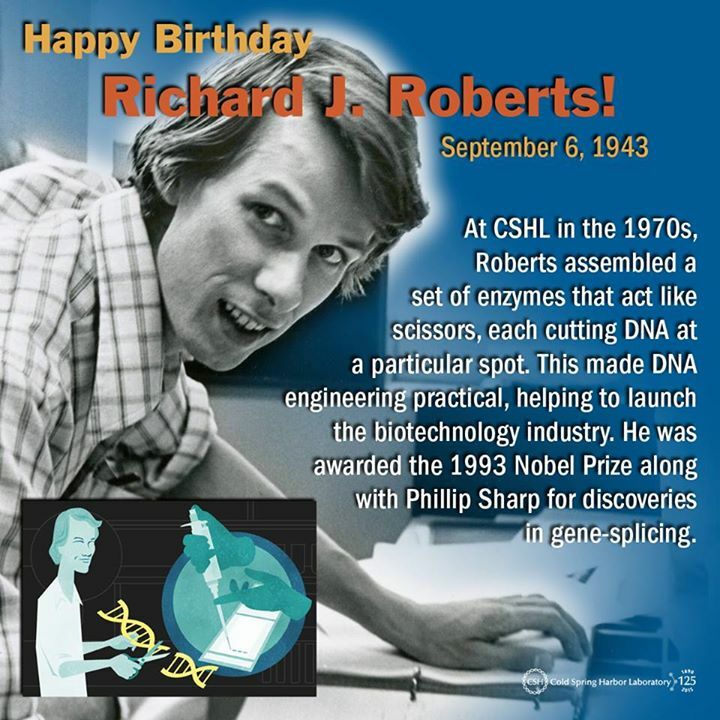 A Very Happy birthday to Richard Roberts (Nobel Laureate) – Discoverer of Split Genes. A Must Watch Talk by Rich Roberts @ IISC, Bengaluru. Explore : 125 YEARS OF RESEARCH & EDUCATION, Cold Spring Harbor Laboratory (CSHL). For The Study of Living Machines : Simons Centre @ NCBS, Bengaluru. We study molecules, cells, and organisms as living machines: imperfectly optimized products of natural selection which consume energy to achieve specific goals. Our research covers a wide range of areas, from protein function, computational cell biology and evolution, and the physics of active systems, to morphology and control in animals and machines. A successful exploration of biological questions spanning many length and timescales needs a strong two-way interaction between mathematical theories and experiments. We have very close collaborations with a number of experimental labs at NCBS and elsewhere. The Simons Foundation’s mission is to advance the frontiers of research in mathematics and the basic sciences. Cofounded in New York City by Jim and Marilyn Simons.